Patriots of Las Vegas MOPH Chapter 711. At our October meeting we discussed many upcoming events and below is a recap. Some are just days away and we may need your RSVP to assist the event planners. If an RSVP is requested – please let us know ASAP whether or not you plan on attending. This is a courtesy for those putting on the events to know how many persons will be attending so they can order food, beverages, tables, chairs, and know who will be assisting, etc. etc. Nov 10, Thu, 2 pm Atria Seville Senior Living, 2000 N Rampart at Lake Mead Bl. Ongoing – Spend a few minutes a week or month visiting veterans in Hospice Care. Oct 14 Veterans Olympics. MOPH Chapter 730 has asked us for help in conducting a fishing tournament on Friday at 9am at Veterans Memorial Park, Boulder City. Please be at the Veterans Home at 7:45 am to get assignments and begin setting up. Please RSVP to Dan Peterson, Commander MOPH Chapter 730, 702-449-4491, dpeterson6525@gmail.com Please also advise Len Yelinek if you will be volunteering. Oct 15 10am is Opening Ceremony for field events, then award presentations and BBQ. Please be at the Veterans Home by 8 am to set up. Should end around 3 pm. Please RSVP to Dan Peterson, Commander MOPH Chapter 730, 702-449-4491,dpeterson6525@gmail.com Please also advise Len Yelinek if you will be volunteering. Oct 19 Veterans Health & Wellness Fair (5-6 pm) … and Town Hall (6-7 pm). Representatives from VA Benefits, Enrollment, non-VA care, and patient advocacy will be on hand at Health & Wellness Fair to attend to your individual concerns and needs. The Town Hall will include updates from local VA leadership on improvements and advancements in the delivery of health care and benefits in So NV. Oct 25 You’ll visit and dine with 18 veterans (7 Navy, 3 Air Force & 8 Army) who reside at Heritage Springs Senior Living. No cost for the meal. This is an opportunity to swap stories with these veterans and they will be most appreciative of your spending some time with them. 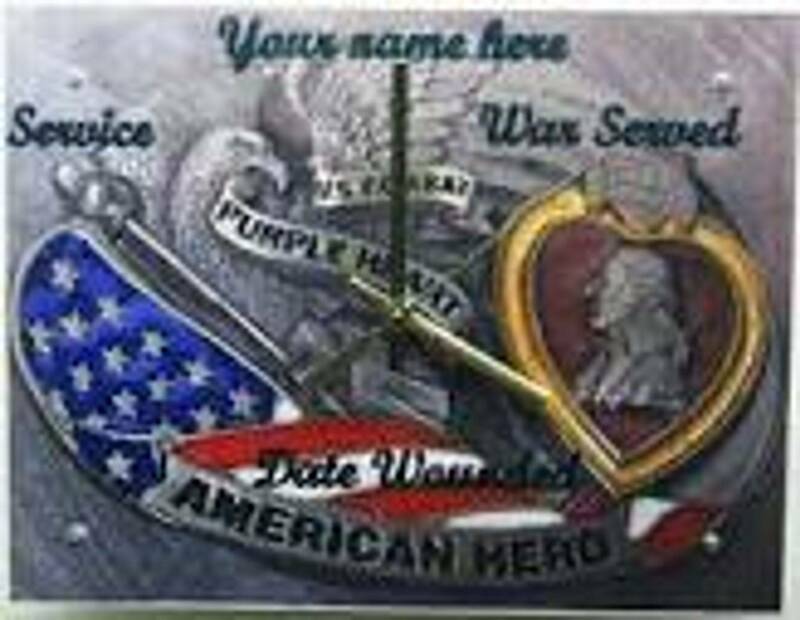 Chapter 730 patriots will also be dining with these veterans so I’ll give you an opportunity to meet fellow Purple Heart recipients in So Nevada. Please RSVP ASAP to Len. You can receive up to two complimentary tickets for each day of the tournament. Tickets can be claimed from www.ShrinersHospitalsOpen.com or at the admissions trailer the day of the event. The Birdies for the Brave Patriots’ Outpost is located on the 9th green and offers complimentary food and beverages Nov 3-6. Great camaraderie opportunity with other MOPH patriots and veterans of all services. Nov 5 Chapter 711 November meeting. We’ll have a presentation on Veteran Suicide Prevention by Richard Egan, Senior Master Sergeant USAF Ret. Richard is the State of Nevada's Suicide Prevention Training and Outreach Facilitator, and will be introduced by Craig Mandeville, our chapter’s Suicide Prevention Chairman. We have many items on the agenda, so please attend. Nov 9 UNLV Bands Musical Tribute to Las Vegas Diabetes Heroes. This is a fundraising event sponsored by the LEAP Alliance and the Lions Club Task Force Against Diabetes. They are inviting MOPH members and families to attend FREE of charge for a marvelous community band (90+ instruments) concert . 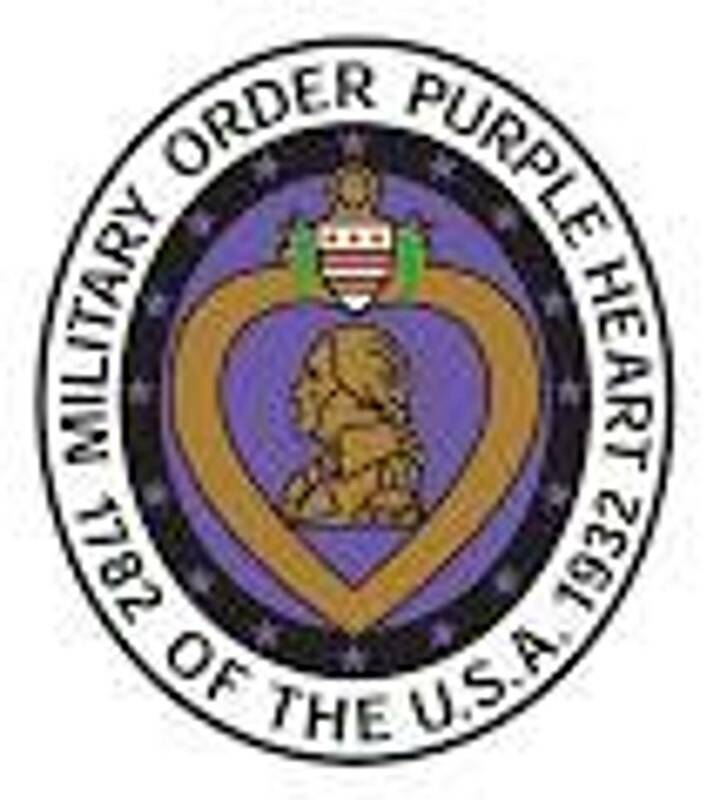 Nov 10, Atria Seville is paying Tribute to Purple Heart members and the 23 veterans who reside at the Atria Seville Senior Living Center. Following the tribute ceremony there will be entertainment and Happy Hour beverages from approx. 3 pm to 4 pm. Should be a festive occasion and I encourage everyone to attend and fraternize with the veterans residing at Atria Seville and our fellow patriots from Chapter 730. Please RSVP ASAP to Len. Atria needs a count ASAP. Nov 11 Veterans Day Parade, Downtown Las Vegas. Meet up at the Summerlin I-HOP at 7:30 am and we’ll carpool to the Parade. Haven’t been assigned our spot yet, but we’ll form up on Fourth St just west of W. Charleston Blvd. This year patriots from Chapter 730 will join us as we parade town Fourth Street to the old City Hall (now Zappos Hq). Friendly Ford will be providing us some Mustang convertibles thanks to Bill Veal and John Waid, and Bill Olds has arranged to have several JROTC cadets carry our chapter’s banners. We'll have final details at our November meeting. Nov 11 After the parade you might want to head over to the VAMC for a Veterans Day Car Show and free BBQ. There will be entertainment, a Health and Science Fair, Kids Zone and more. Last year more than 2,000 veterans attended this annual event. Dec 8 and 9 Chapter 711 Fundraiser at Smith’s Food King. Thanks to Bill Veal (with assistance by John Waid) in setting up this Viola fundraiser. You’ll hear more at our November meeting. Dec 17 Wreaths Across America at So Nevada Veterans Memorial Cemetery, Boulder City. You’ll hear more about this at our November meeting. Ongoing – Janine McDonough Gompers of the Sapphire Foundation for Prostate cancer spoke at our October meeting about prostate cancer and financial assistance available from the Sapphire Foundation. Janine is also an executive with Compassionate Care Hospice and spoke about the loneliness of many veterans in hospice care who will be perked up by visits of veterans. Please, Please call Janine at 702 577-3800-w or 626 552-2283-c if you can spare a few minutes a week or month cheering up hospice veterans. You’ll truly feel much better after your visits to these fellas and gals who are confined to 10’x10’ drab rooms and rarely get visitors.